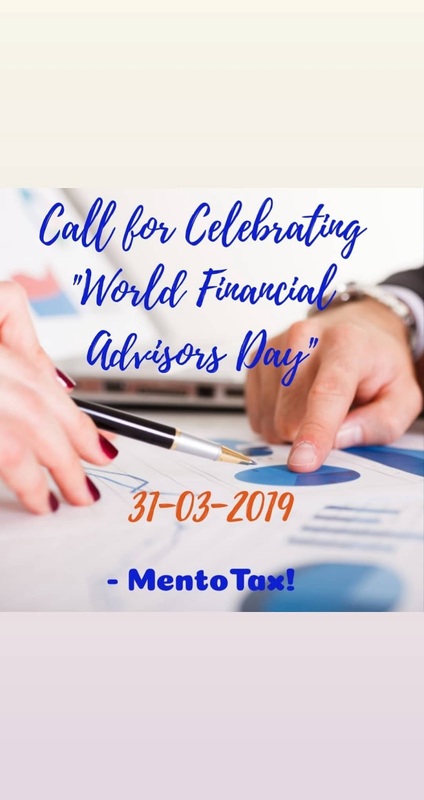 The Edelweiss mutual fund house has urged all mutual fund companies to join them every year on March 31 to celebrate Financial Advisor’s Day. Staring this year (2019), Edelweiss Mutual Fund will observe every March 31 as Financial Advisor’s Day. In fact, the fund house has urged all AMCs to join them on March 31 to celebrate this day. In a video message uploaded on YouTube today, Mr. Rashesh Shah, Chairman and CEO, Edelweiss Finance shared that he and Mr. Venkat (Mr. Venkatchalam Ramaswamy, Co-founder, Edelweiss Finance) started Edelweiss Finance on advice of Mr. Narayan Murthy of Infosys about 22 years ago and how a small piece of advice has changed the course of their career.